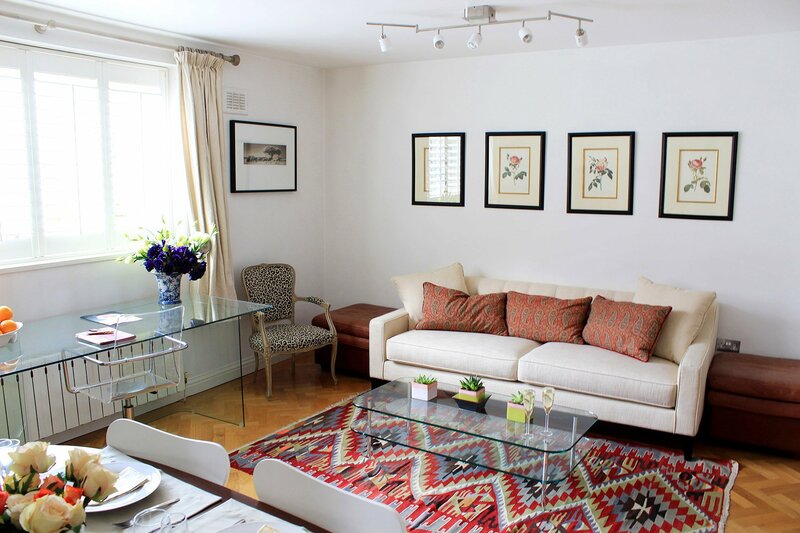 "We loved our stay in London and everything that this flat provided for us. It was in a great location, easy to take care of and comfortable! I would totally recommend it to anybody and would love to come back, It was perfect for our family of 4 with kids!"